TCL has launched its latest flagship the Alcatel One Touch Idol X+ S960 in China. The price the phone is 1999 Chinese Yuan. The Idol X plus S 960 features a 5 inch FHD IPS display, 2.0GHz Octa core CPU based on Mediatek MT6592 chip and Mali 400 GPU. It is first handset based in MT6592T chip. It houses 13 megapixel primary camera with LED flash, f/2.0 and 2MP front facing camera. It is a dual SIM phone and has 2500 mAh battery. It has 2 GB Random Access Memory and 16GB of internal storage. 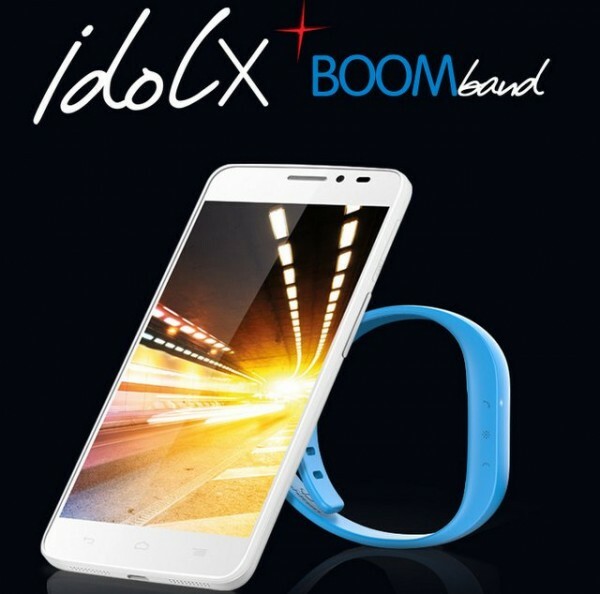 The Tcl Idol X Plus is priced at RS 20,500 along with Boom band and it would be launched in India (but no official words yet). It will be available in White, Blue and Yellow colors.